You can read about my love for this mascara on my Mascaras Worth the Hype post. 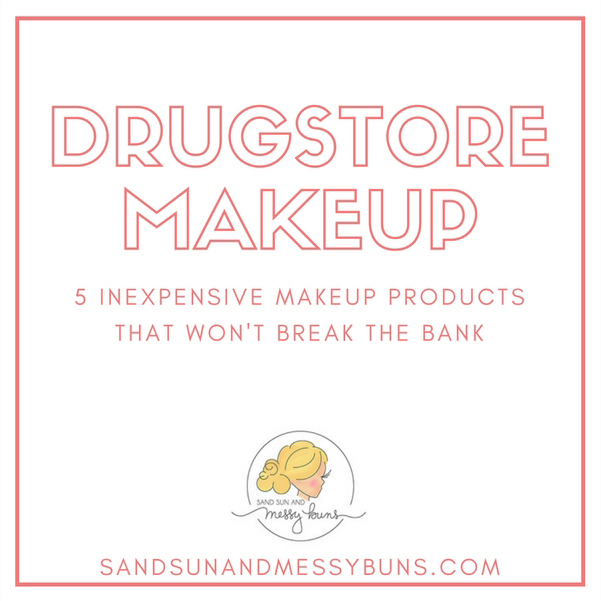 It's one of my favorite drugstore makeup products of all time, because it gives such great coverage at an amazing price. This mascara is great for adding volume and making lashes appear really thick and dark. 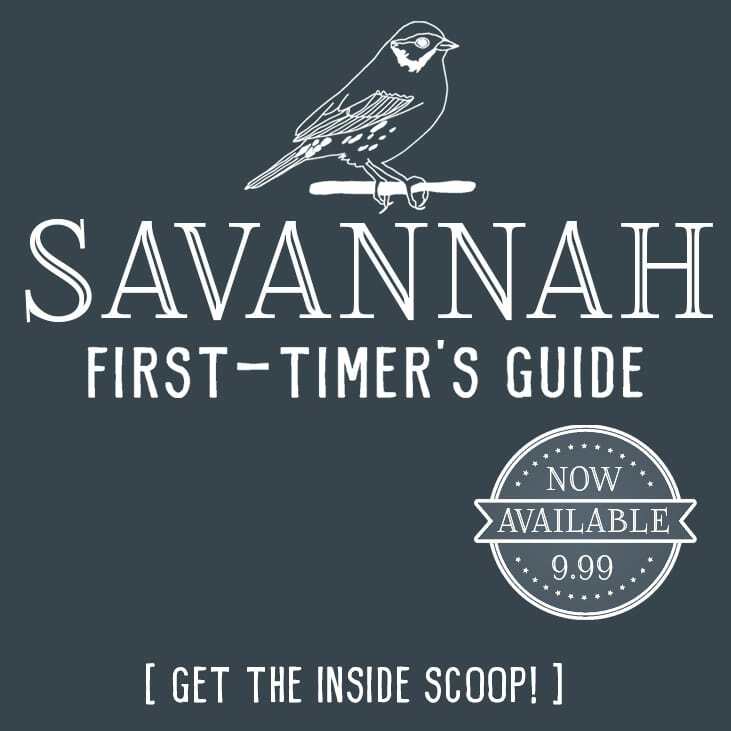 Cost: Under $10. My Audrey Hepburn makeup look using Luminoso blush. 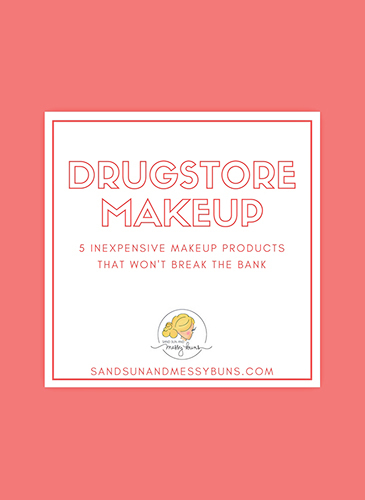 What are your favorite drugstore makeup products? Let me know in the comments. Have a great weekend! Hi Jackie! You’re lucky you have people to practice on! That’s the best way to learn. <3 🙂 Your cousins are luck to get free makeovers, too! That Revlon matte lip color is my FAVORITE! I’ll have to try the others! I love maybelline mascara! I’m gonna have to try that BB cream too! thanks for sharing! 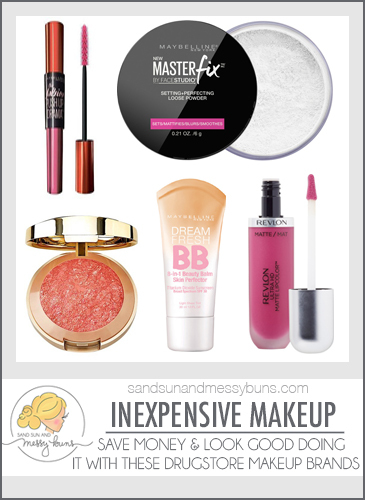 I need so much help with my make-up routine – loved these simple tips! Thanks for stopping by! I try to include simple tips and am going to be adding more (under the beauty tab – there’s a “makeup 101” section) this month.